I would like to inquire about your property Bayut - AST-R-4387. Please contact me at your earliest convenience. 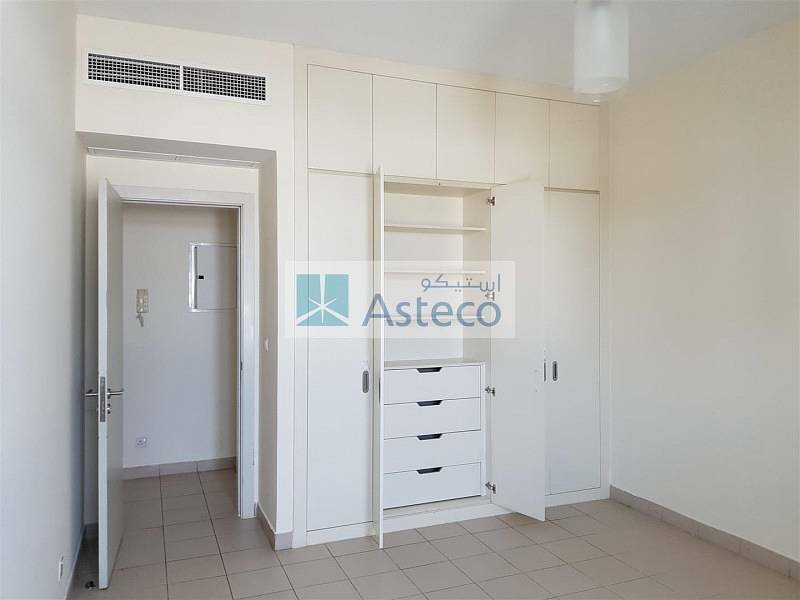 Deira, The Centre Residence- 3 B/R, 1700 sqft. apartment available in building centrally located in Deira. The apartments are spacious, tiled flooring, built in wardrobe, central A/C, swimming pool, gym, kids pool, 2 covered car park, laundry room. Centrally locate opp Murraqabat Police Station, Deira, behind Avani Hotel.